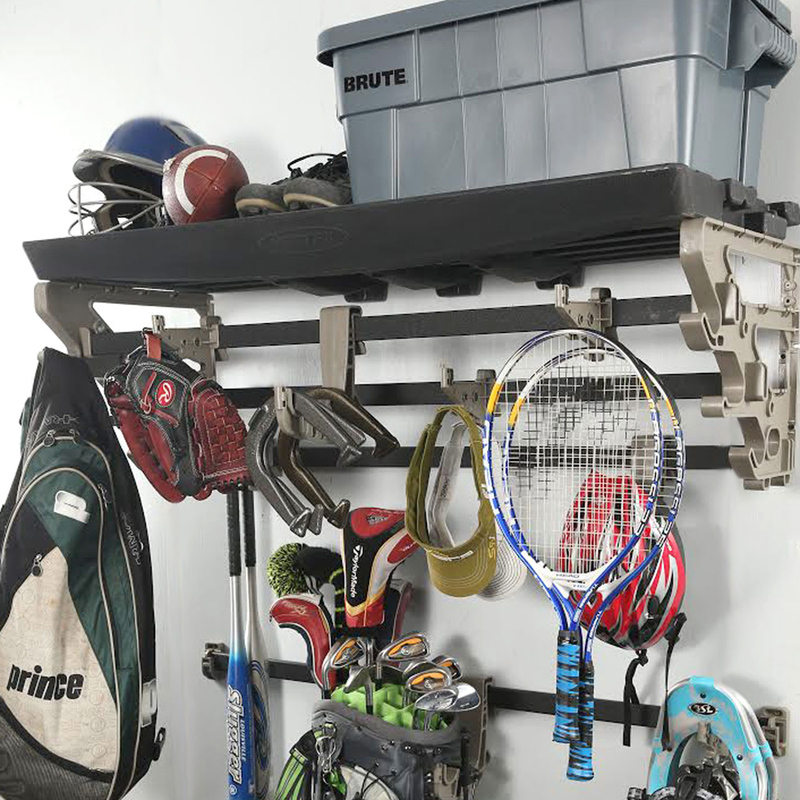 StorEdge basics provides unique solutions for flexible storage. 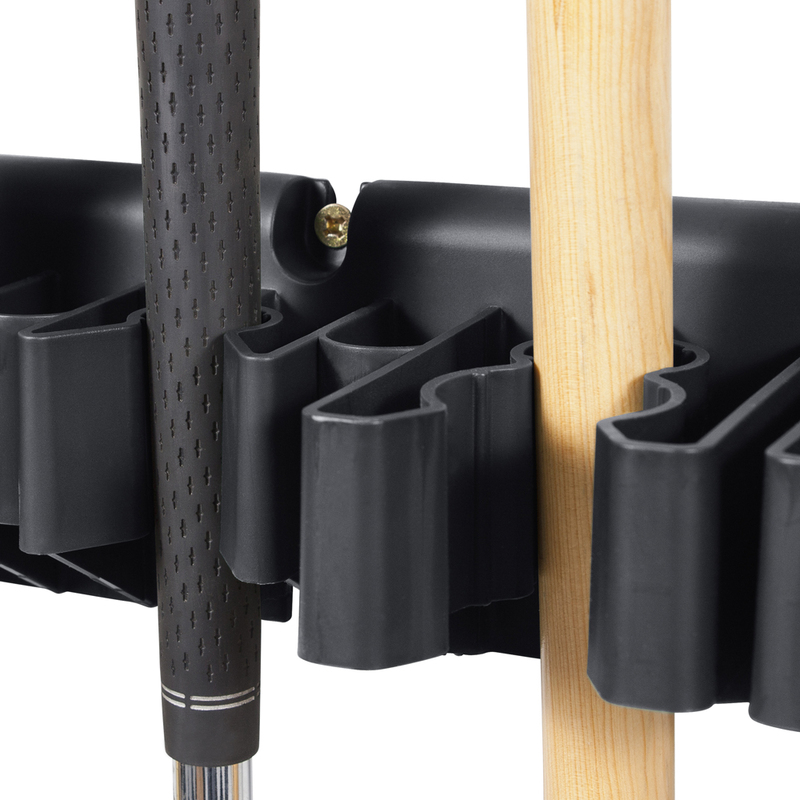 Our front loading clips, grid hooks and corner organizers can be mounted at varying heights which allows them to function in many different ways. StorEdge™ HD is a professional grade storage solution for home & business. This easy to install modular system is designed to create "layers" of storage. Our high density layered design stores & organizes more in less space - for less money.